Please take a few minutes to hear from a few of our dedicated mentors. 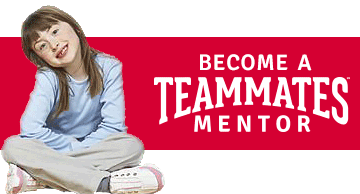 If you are inspired, start your mentoring journey now! A letter to my TeamMates Mentor from TeamMates Mentoring Program on Vimeo. If you Mentor Me (Omaha Gives 2018) from TeamMates Mentoring Program on Vimeo.